A sixth person has declared an intention to stand for Douglas East in September's general election. 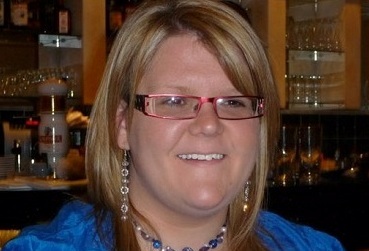 Thirty-two year-old registered nurse Clare Bettison stood in November's by-election in the constituency. She joins five other would-be candidates in the race - Quintin Gill, Richard Halsall, Jon Joughin, John McBride and Chris Robertshaw. Clare says it's time to bring fresh faces and ideas to the House of Keys.